Why is it important to have a New Employee Induction Checklist? When your new employee starts work with you, you are going to want to give him as much detail about your business as possible so that they can hit the ground running. A basic Employee Induction is always recommended. 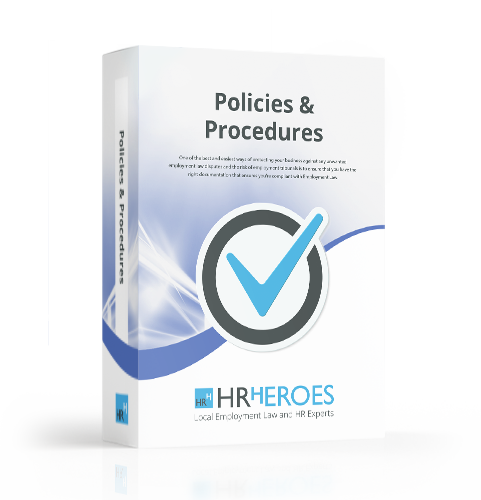 Our New Employee Induction Checklist is easy to use and will cover all the basic areas you need to look at including an introduction to your company, Housekeeping and Health & Safety.